April 11, 2014 /0 Comments/in Laser Nail Treatment /by Jenn F.
Many customers of the SteriShoe UV shoe sanitizer have also gotten laser toenail therapy. Laser light therapy offers incredible potential as a therapeutic option for treating everything from pain to toenail fungus. Over the years, light device manufacturers have fine-tuned their ability to control the precise output of laser light so that it treats the affected areas, while leaving surrounding healthy tissue alone. The trouble is that many insurers refuse to recognize laser therapy due to the lack in objective research. All that is poised for change, though, as a greater understanding of how laser therapy works reaches the public, creating an increase in demand for these procedures. 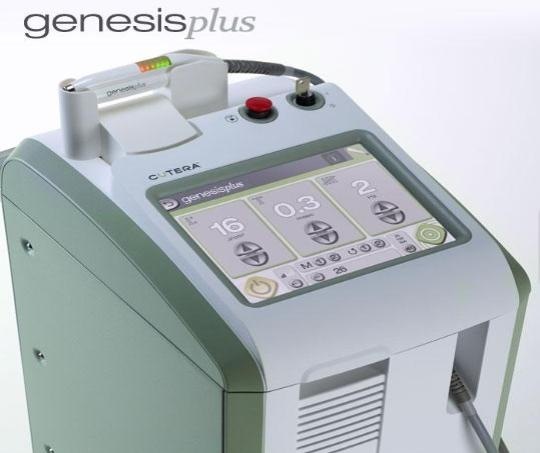 The GenesisPlus Cutera machine is just one of many laser light therapy devices approved by the FDA. November 26, 2013 /0 Comments/in Laser Nail Treatment /by Jenn F.
Patients often view toenail fungus laser treatment as groundbreaking technology for a very stubborn infection. However, very little research has been published demonstrating its effectiveness. Much of what we see comes from early adopters of the technology who have used a foot laser on their patients. The latest news comes from a study of 200 toes at Adler Footcare in New York City. November 15, 2013 /0 Comments/in Laser Nail Treatment /by Jenn F.
We’ve written before on the effectiveness of laser treatment as an option for people dealing with toenail fungus. The Wall Street Journal reports that “Published data on laser treatment for nail fungus is scant, but early results suggest it is a reasonable option for people who don’t want the side effects of oral medications.” PinPointe, a manufacturer of an FDA-approved toenail fungus laser, claims efficiency ratings as high as 71.4% — and another manufacturer, Nomir, says their Noveon laser cures 85% of patients. That makes laser nail treatment an attractive option compared to nail lacquers that see cure rates below 30% and oral pills that can cause side effects like liver damage. 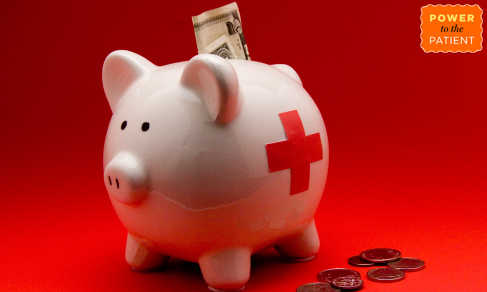 However, as you may have heard, insurance companies do not currently cover the cost of laser treatment for fungal nails. What gives? 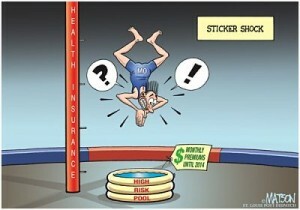 We looked at the latest review by insurer Blue Cross Blue Shield to find out.